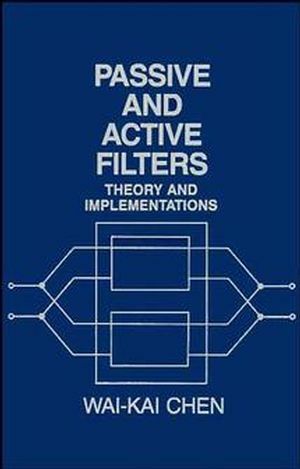 Wai-Kai Chen is the author of Passive and Active Filters: Theory and Implementations, published by Wiley. Filter Approximation and Frequency Transformations. Design of Resistively Terminated Networks. Realization of Active Two-Port Networks. Design of Broadband Matching Networks. Theory of Passive Cascade Synthesis. General Theory of Compatible Impedances.